Nursery plants and trees are essential to your DIY garden project, but buying cheap isn't always the best solution for a beautiful garden. 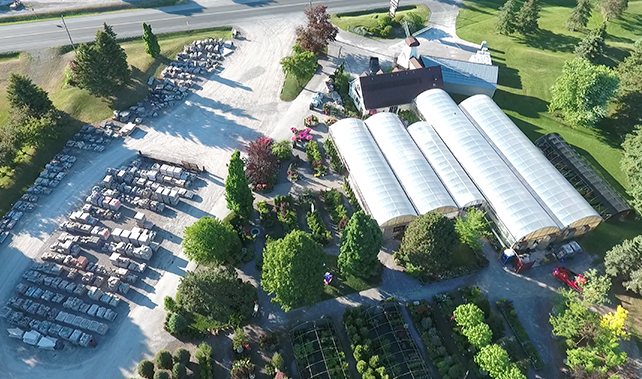 Hollandale's beautiful garden centre offers various nursery plants and trees of high grade in an outstanding environment. Our nursery provides the quality of plants, trees and flowers you need to have a healthy beautiful garden that will last you all summer long! Contact Us online today, visit our Garden Centre or Request an appointment for landscape design.